For nearly half a century, the Town of Cortlandt has owned the piece of property off Furnace Dock Road now known as the Charles J. Cook Recreation Center. After a 1.5 million dollar renovation in 2000, this recreational facility has become one of Cortlandt's most popular venues. This active sports complex offers residents a variety of leisure activities. With a new concrete surface, drainage system, filtration system, frog slide and upgraded bathhouses, the Charles J. Cook Pool is open daily during the summer from 10:45 a.m. till 7:00 p.m. Swim areas are staffed with lifeguards, swim aides and on-site management. During June and July, the Town of Cortlandt Swim and Dive Teams hold meets and practice at the Pool. 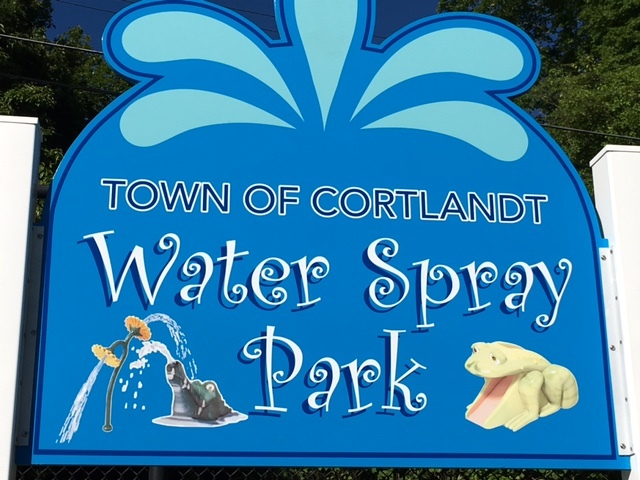 For further information regarding the Swim and Dive Teams and Swimming Season Passes, please contact the Town of Cortlandt Recreation Division. The Town’s summer camp program allows children, grades 1 through 8, to enjoy the Pool, as well as the Charles J. Cook Recreation Center’s new playground, all purpose ball field, two tennis courts and basketball courts. For residents interested in exploring the natural environment, there are nature trails, the “Touch & Smell” Garden and the Bicentennial Garden. As a tribute to the 200th birthday of the Town of Cortlandt, the Bicentennial Garden includes a beautiful flower garden and a time capsule, containing over 100 items of importance in the Town’s history.